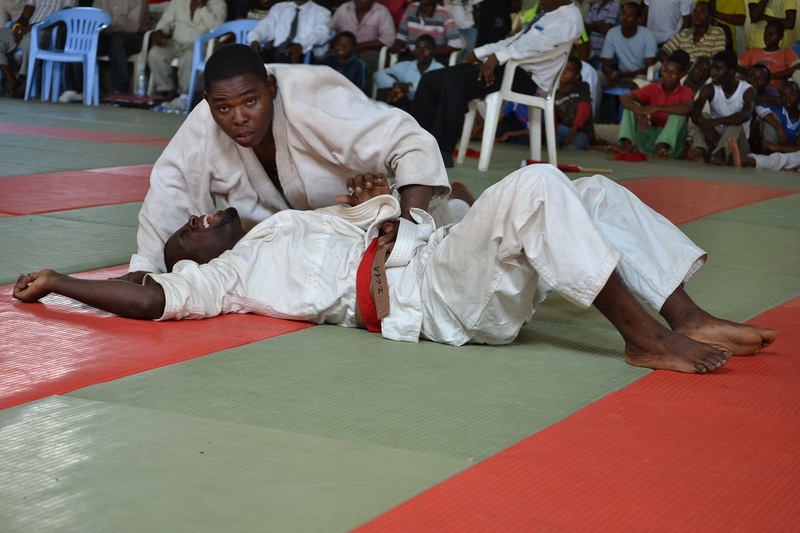 Zanzibar Judo Association organized the 7th ZANZIBAR BUDOKAN JUDO CUP 2012 on 02/Dec/2012(Sun) at Zanzibar Budokan, situated in Amani National Stadium in Zanzibar. 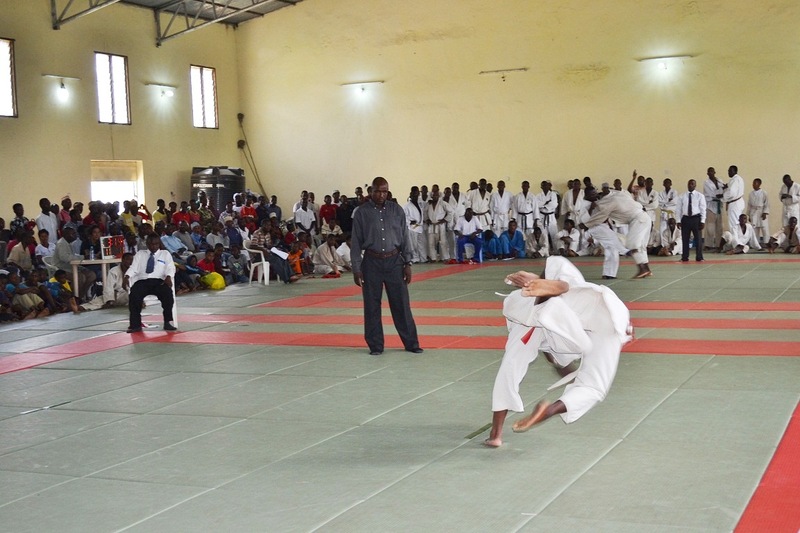 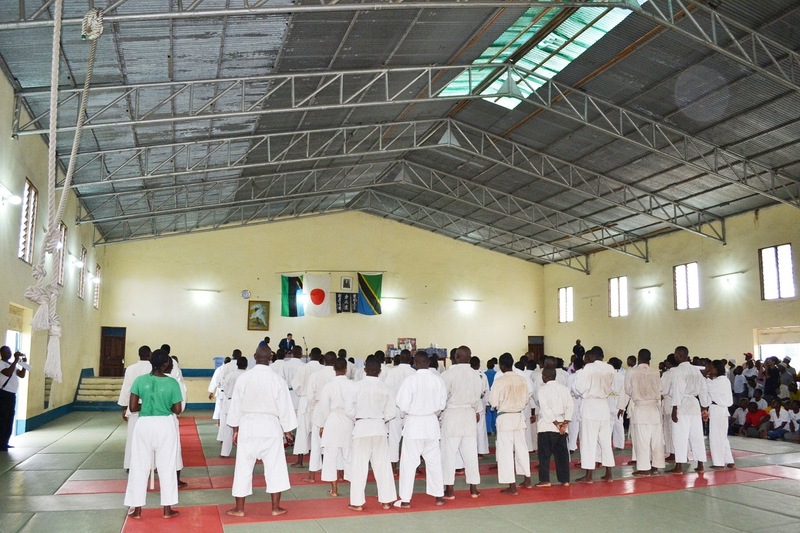 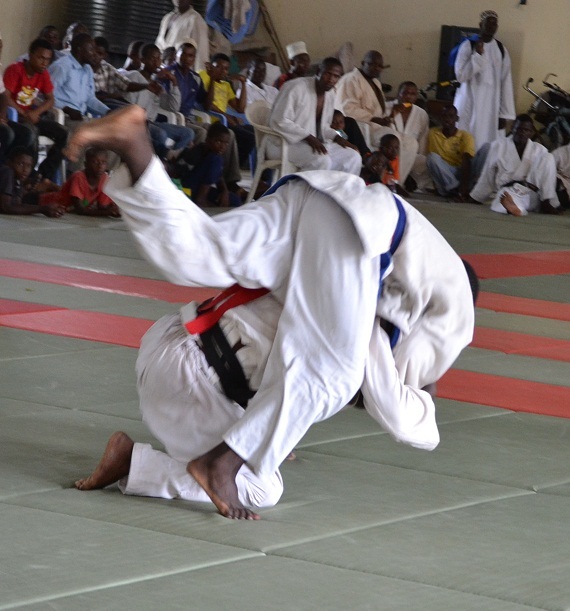 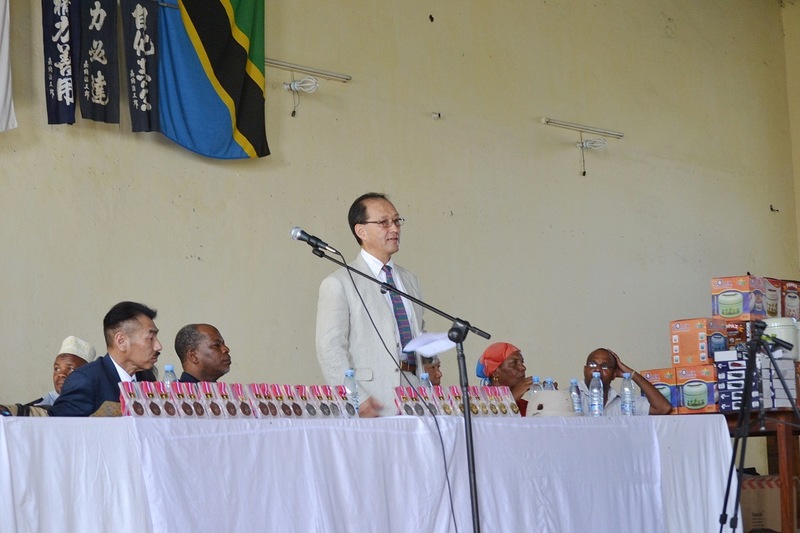 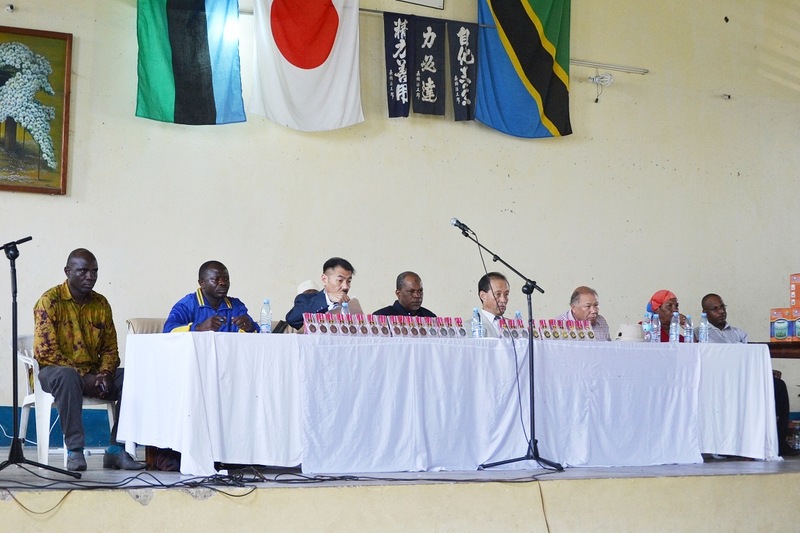 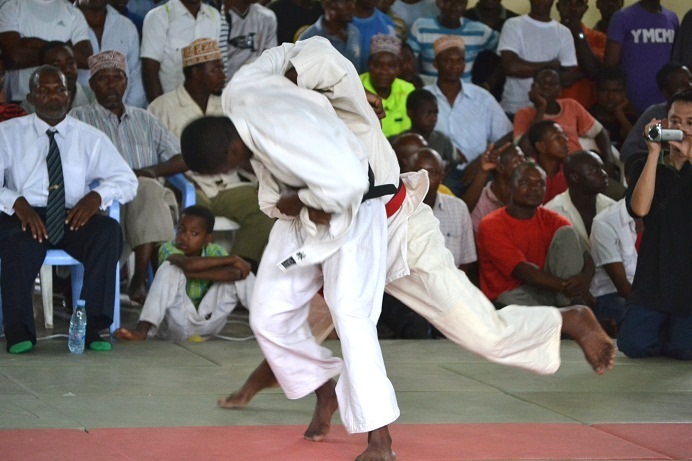 Zanzibar Budokan Judo Cup has been held since 2006, and this is the 7th year. 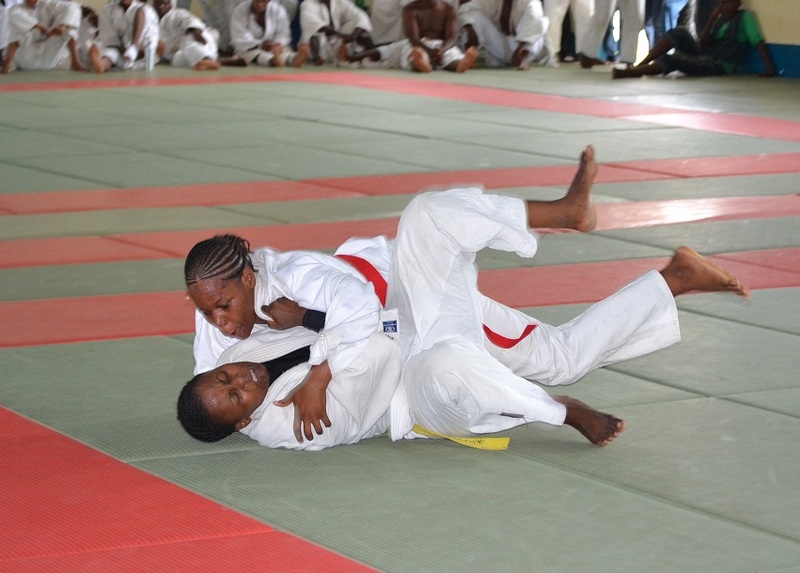 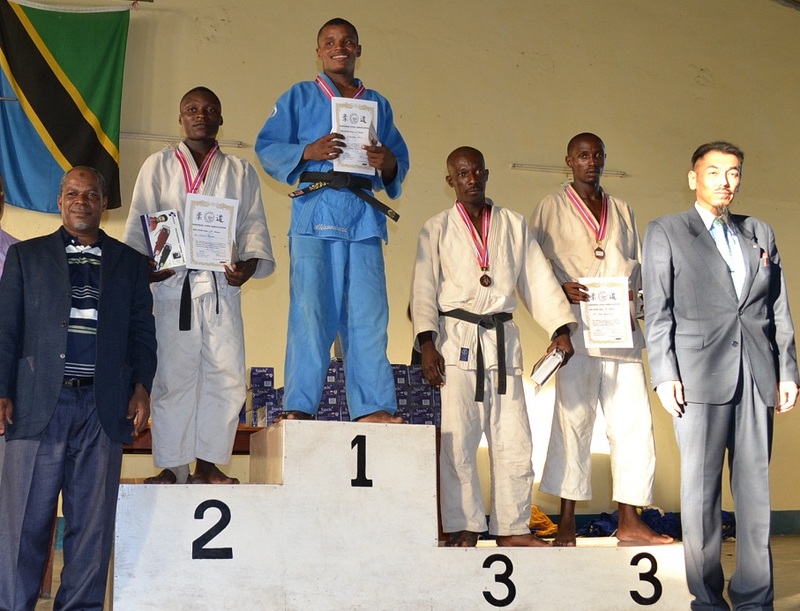 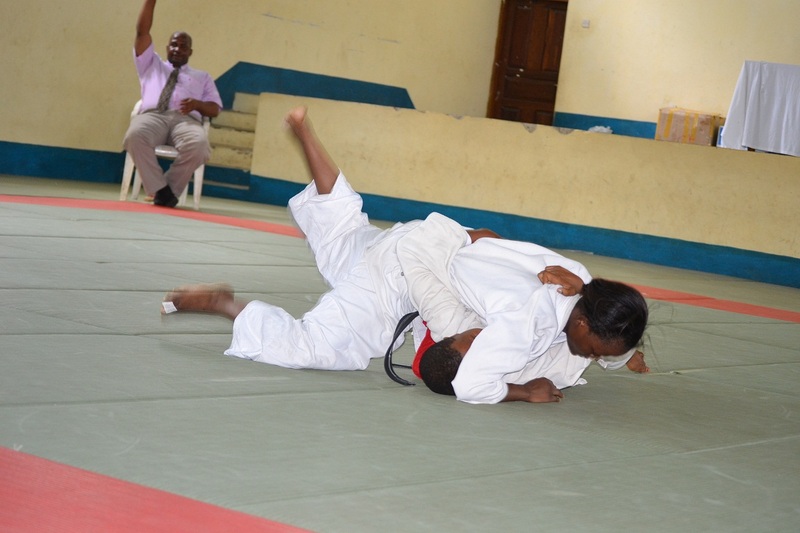 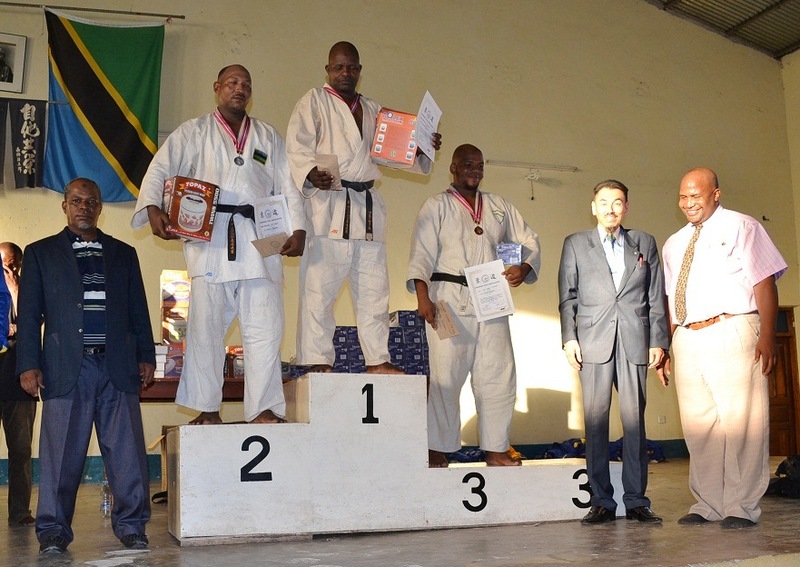 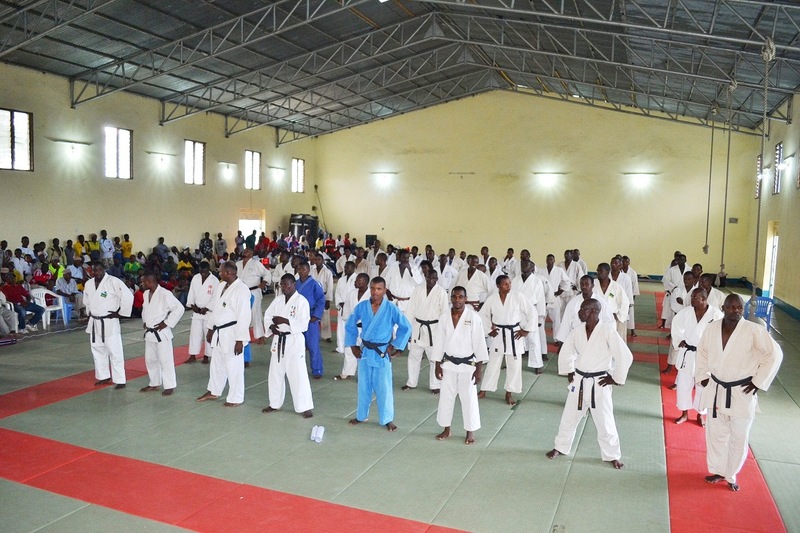 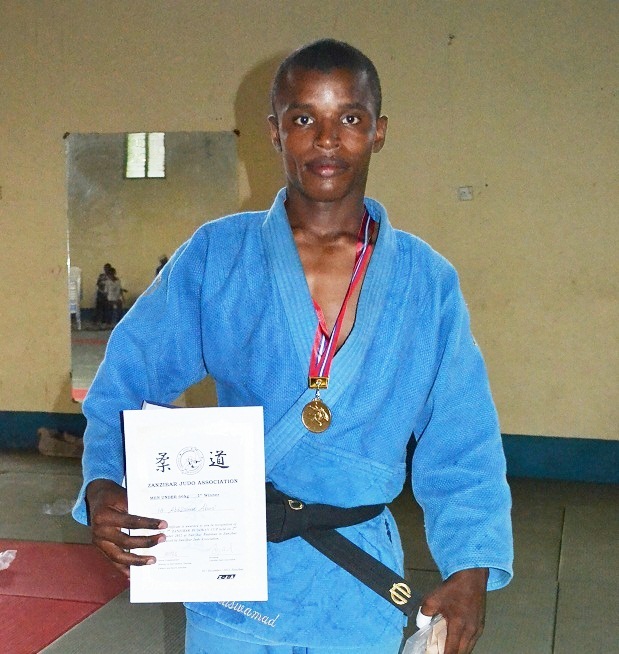 ZANZIBAR BUDOKAN JUDO CUP2012 is weight category National Judo Championship in Tanzania and one of Qualifying competition for selecting the National team 2013. 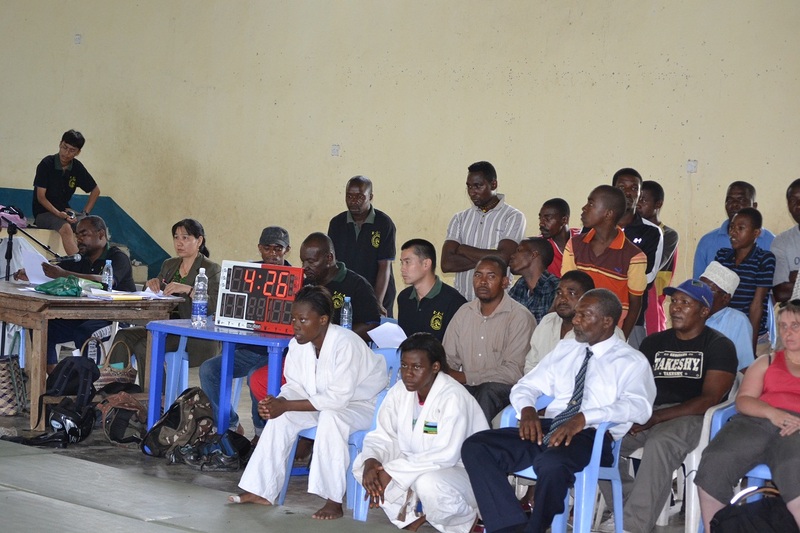 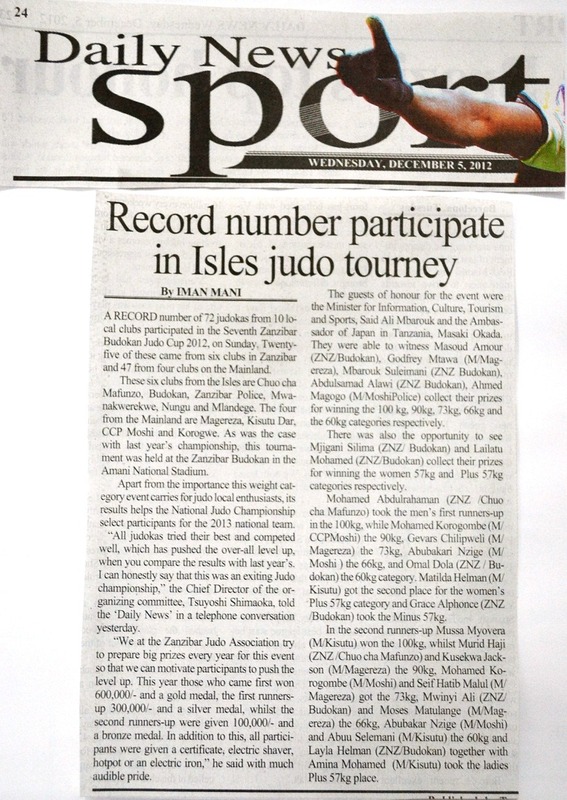 This time, participators are from 10Judo clubs, and it was so exiting Judo Championship. 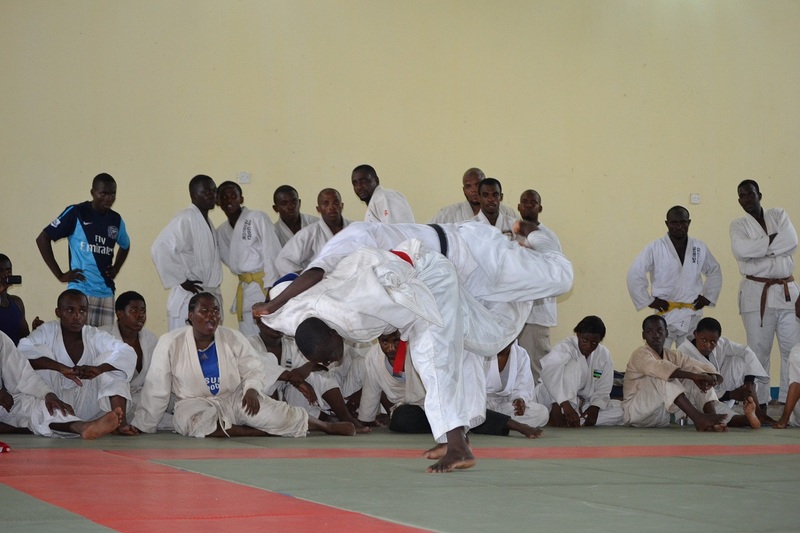 All of Judo players tried their best and competed well with level up than last year. 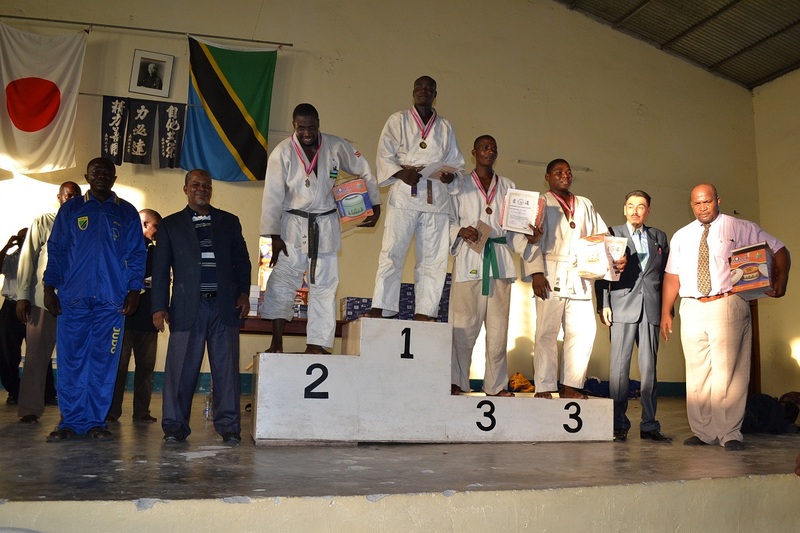 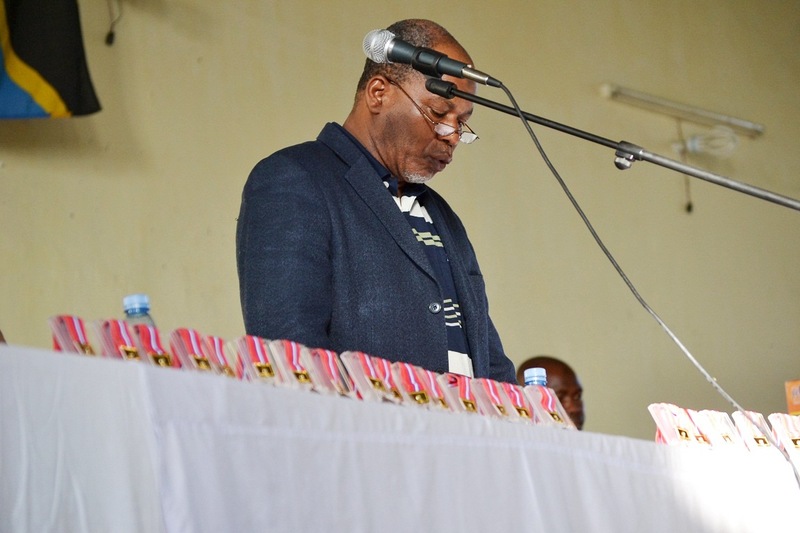 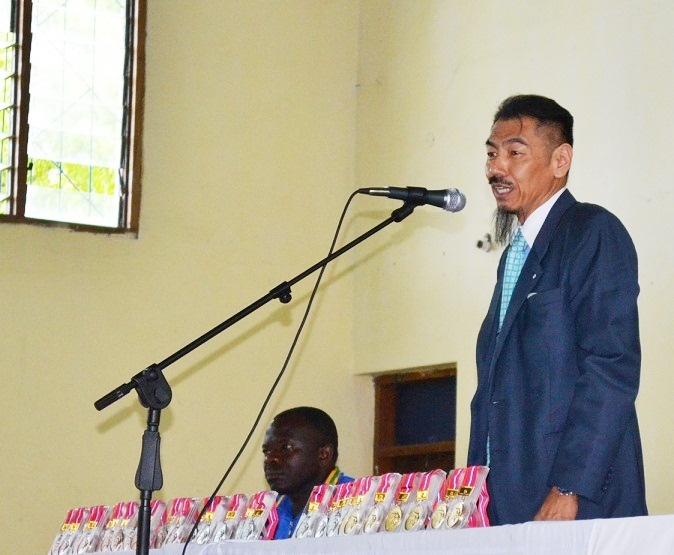 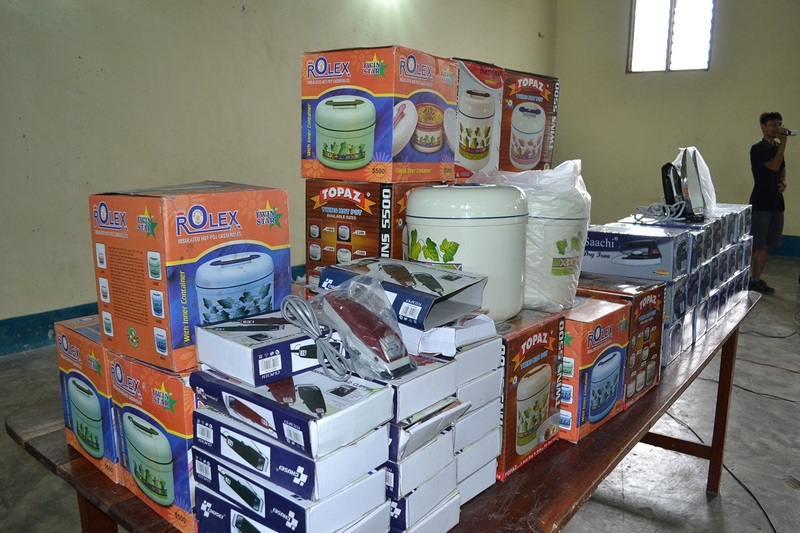 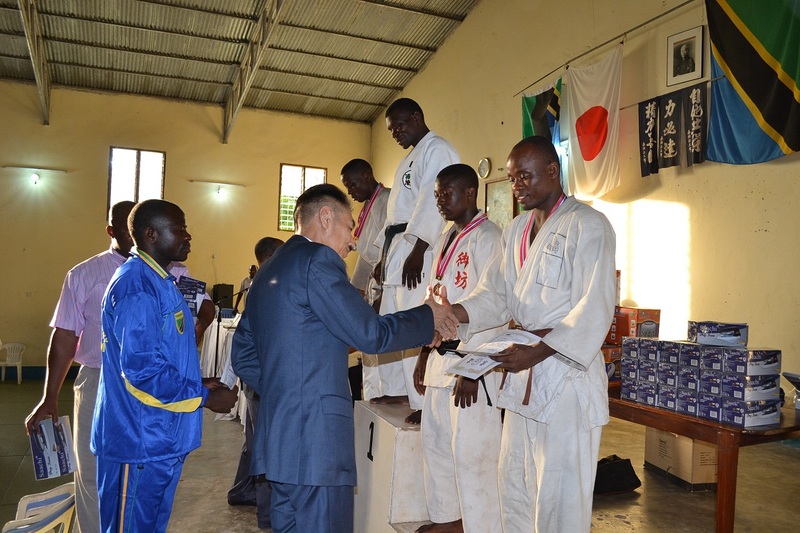 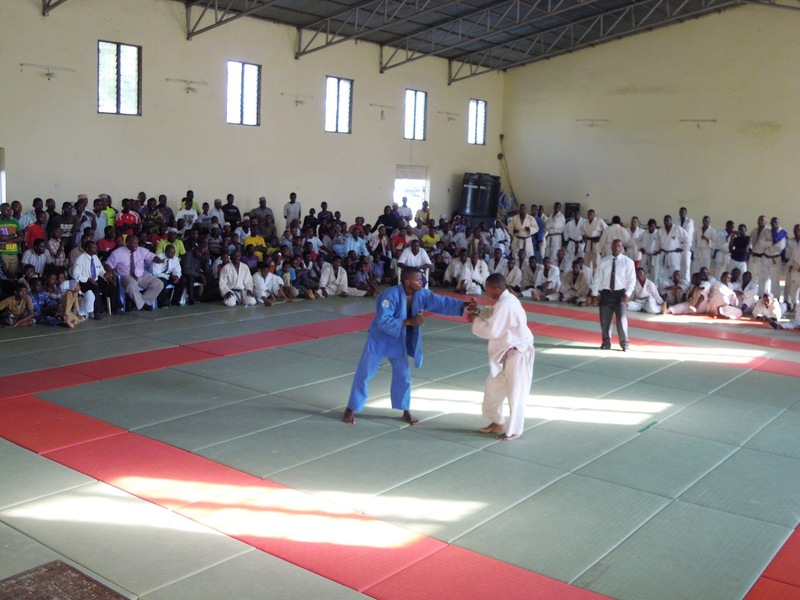 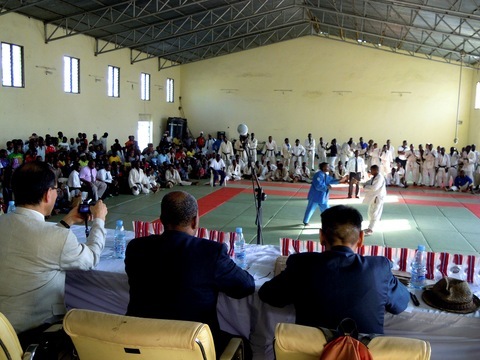 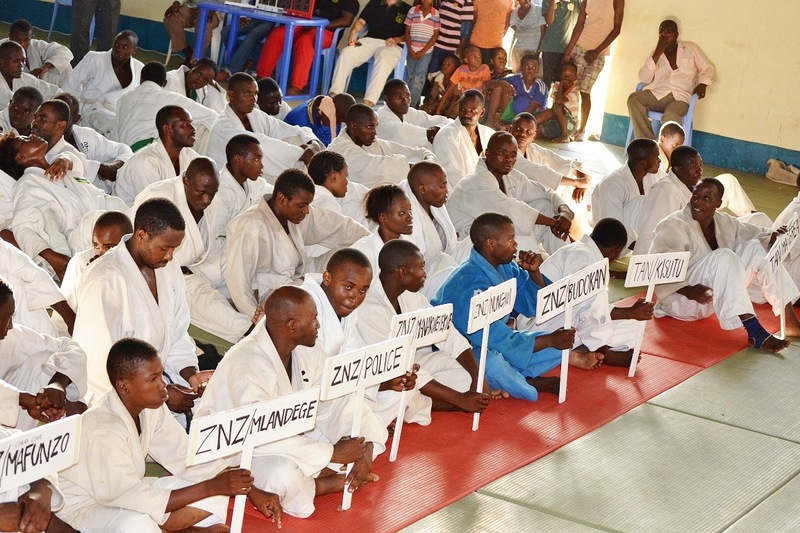 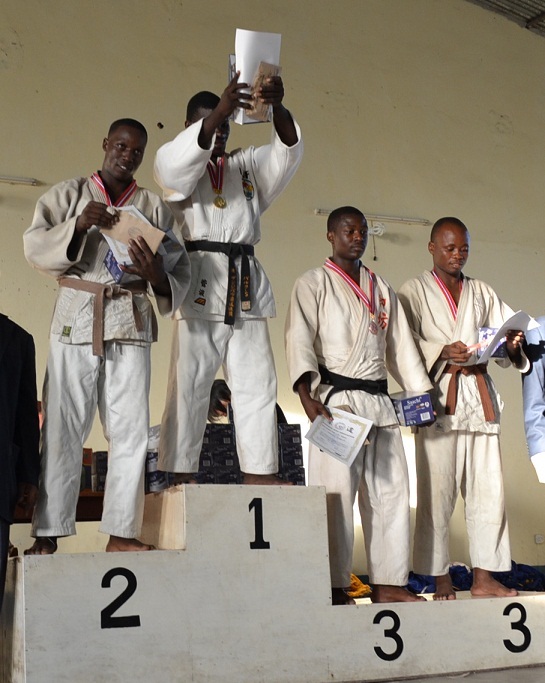 Zanzibar Judo Association prepared big awards for first winners of each categories (1st winner 600,000/: 2nd winners 300,000/: 3rd winners 100,000/:) and gifts for all participators. 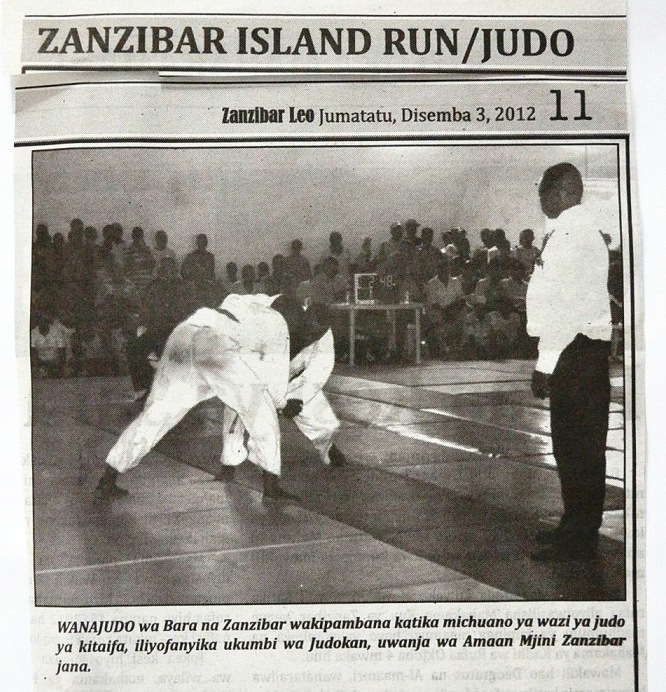 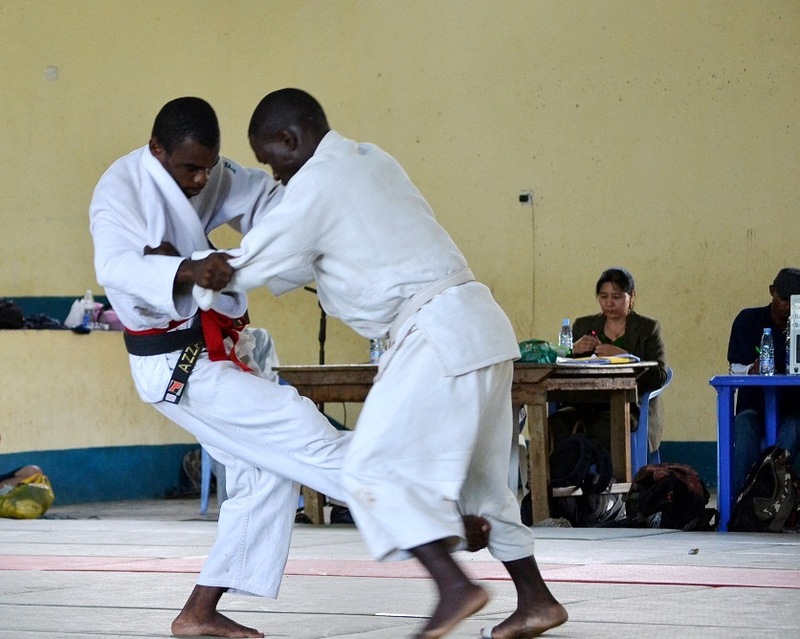 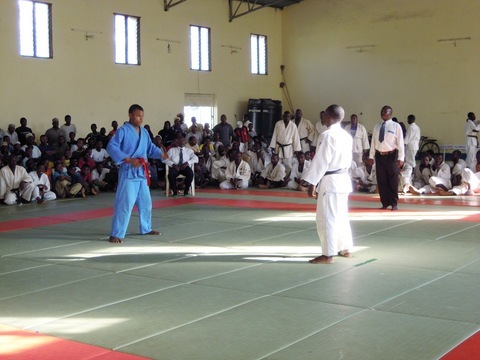 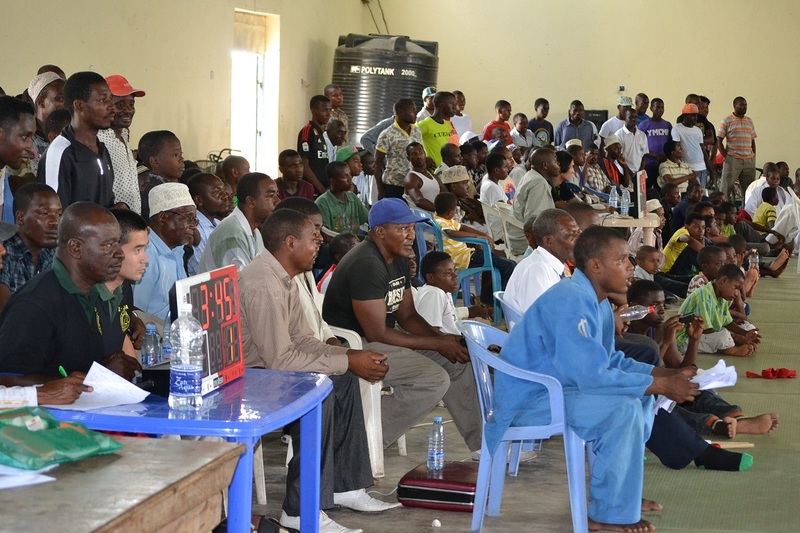 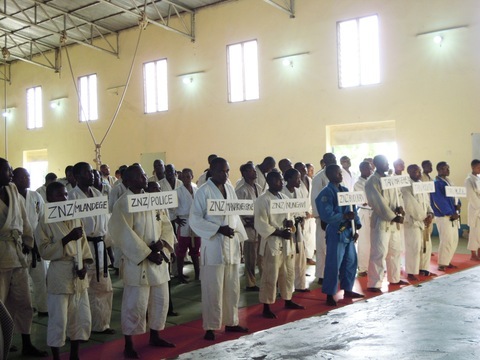 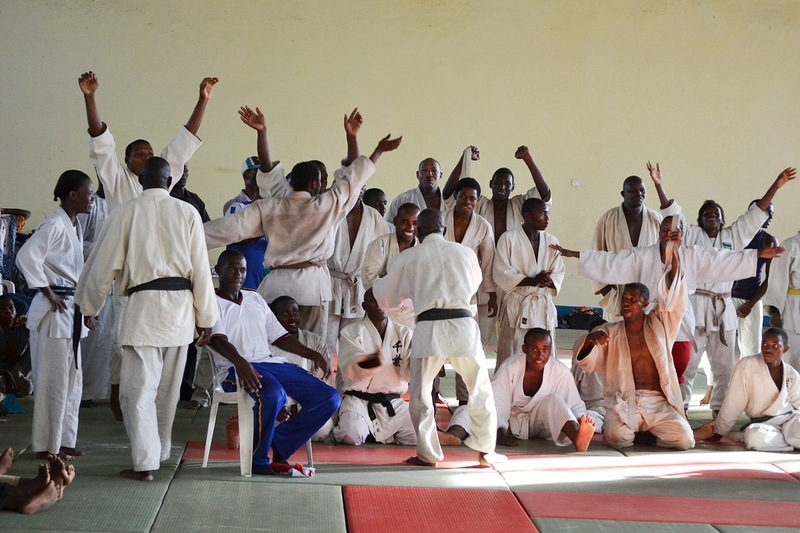 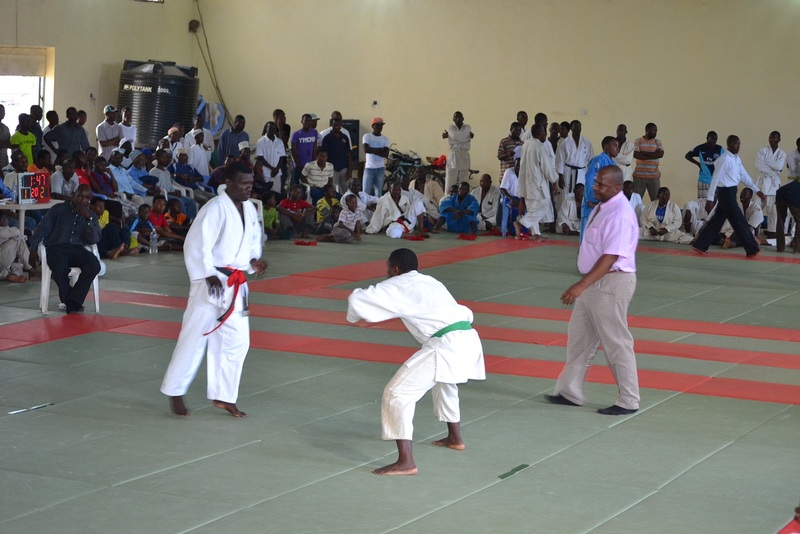 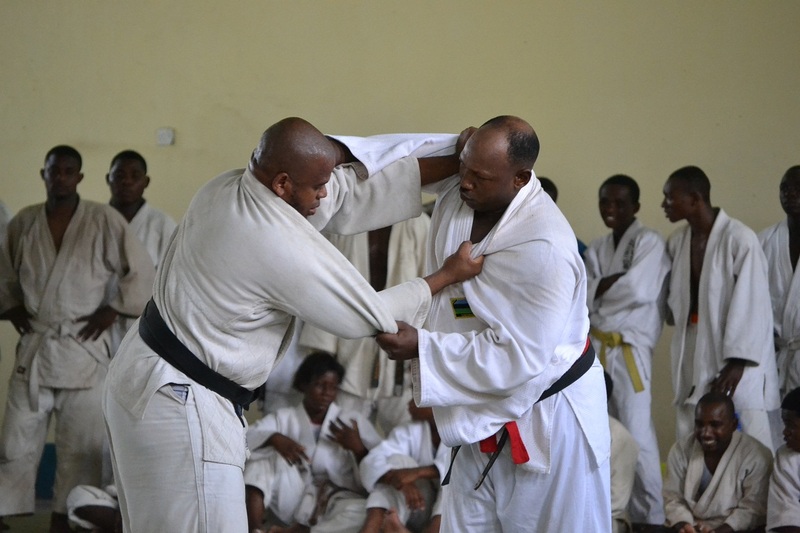 Zanzibar Judo Association try to prepare big prize every year, for motivation and level up of Judo Players in this country.